You are excited because you got your new headphones and keen on using them. Notably, the ability of the device to transmit signal upto 30 feet makes it an intriguing deal to crack. 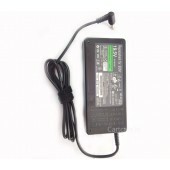 But, what if you are not a tech savvy person and have no clue how to get them connected to your PC? Indeed! It’s bit disturbing, but believe me that connecting headphone to computer is pretty simple, and you can do it merely by following a few set of instructions. 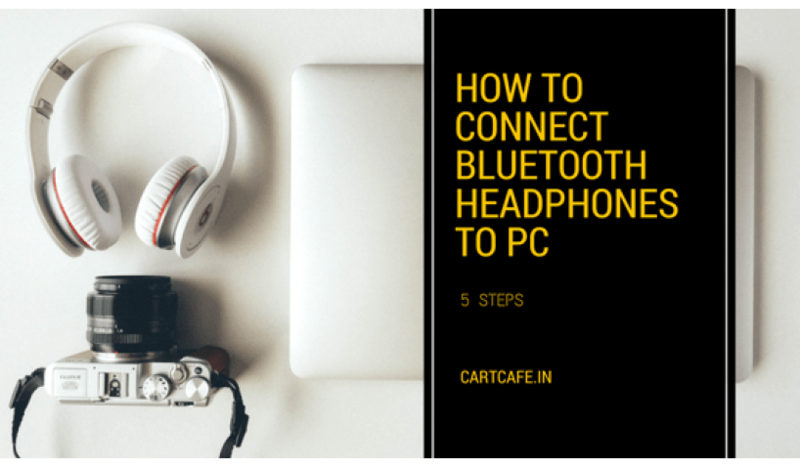 The process depends from one device to another, but yes most of the procedures are same, and you may not find it challenging to connect wireless headphones to PC. Step 2 - Also, switch on the desktop and then goto the “control panel” from the available options. Then click "Network and internet" and then tap on “set up a Bluetooth-enabled Device.” It is a significant step to connect headphones with computer. Step 3 - Now it’s time to click the tab “Devices” followed by Add to your computer to recognize the device. This way computer can search all the nearby devices that are Bluetooth enabled and are powered on. Step 4 - Now to connect your PC with headphones select your device’s name and then click Next. Now it’s time to enter a passkey in your PC for your headphone. Passkey is for future reference as it helps the computer to identify your device. It is printed on the sticker given on the back side of the headphone, or you may find it in the manual book. Step 5 - Last, but not the least, it’s time to click Finish for ending the process. It’s very easy to do, and anyone can manage to do it without hassles. The great thing about this commodity is that you do not need to get messed up with those irritating wires anymore and you can move freely around. Also, the privacy element associated with it is incredible. So what are you waiting for? You just need to keep the steps mentioned above in your mind and get it done quickly. Just connect Bluetooth headphones to computer and enjoy the music by adhering to the parameters of "Do not disturb." If you looking for amazing wireless headphones online for your Apple Macbook & PC's then you shop at CartCafe.in store.